Need to lose weight? Get grappling! An Aberdeen man tells about how he lost 13 stone in weight thanks to Brazilian Jiu Jitsu (BJJ). Levi Bunyan, 28, a freelance illustrator and designer from Aberdeen, claims he has a new lease of life after dedicating himself to the sport. 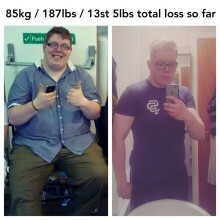 As well as losing weight and becoming fitter, regular training has helped him overcome anxiety and shyness. Test your fitness for BJJ with this complete set of field tests put together by Asaf Sitbon (M. Sc.) and under the direction of the UKBJJA Strength and Conditioning team. 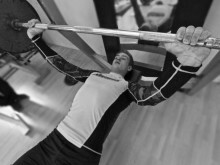 This is free for anyone to use to test their fitness and improve their Strength and Conditioning regime. 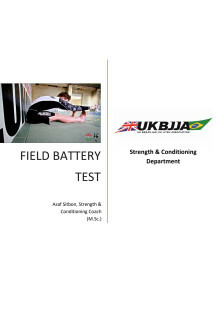 The field test battery is especially tailored for fighters. Please send queries to the team at sandc@ukbjja.org.